Like most of the world I am in shock tonight as I write this. No, I never met famous comedian Robin Williams. I never sent him fan letters or visited Hollywood and looked for his star…but as soon as the news broke of his passing it struck me like it was one of my own family members…because he truly was one of my family members. Our family watched many of his movies in theaters in our own living room with popcorn in hand. He inspired us with many roles which evoked hope in us all. He made us laugh. He made us cry. He was the crazy, really hairy man who would go to great lengths to bring a brilliant character to life and transform us into fantastical lands we never thought possible. 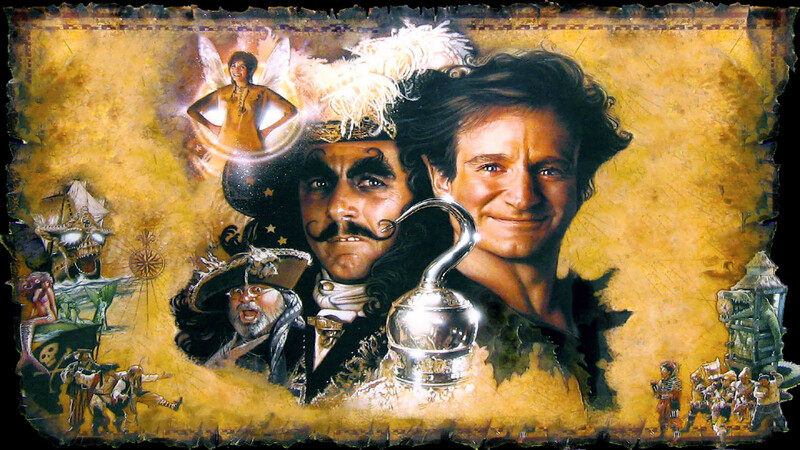 I can’t tell you which of his films I admired more: Hook, Patch Adams, Dead Poets Society, What Dreams May Come, Jumanji, Good Will Hunting, Night At The Museum, The Bird Cage…and so many more. I literally lost a family member in his passing…and I’m venturing a guess that you have too. I don’t want to make this about depression or addictions…but there’s always hope, there’s always help and those who care. I just wish Robin would have found that in his wonderful life. Today, a little bit of my laughter and your laughter died. Today, it wasn’t so much about just another actor dying, but about a piece of us, a piece of this light of life being extinguished. How can depressions extinguish the light of someone who seemed to have so much to live for? Why suicide (if it is indeed suicide)? Am I struggling with depression right now? Should I ask for help? Am I alone or can I really talk to someone who can help me? Again I don’t want to make this tribute all about the burdens and struggles of life, but when someone who shines so brightly burns out in this way we can’t help but consider these things. We live in a fragile world in these fragile shells of bodies and we all face dark days, burdens and struggles. We all face pressures of life and we consciously must journey through even those seasons. 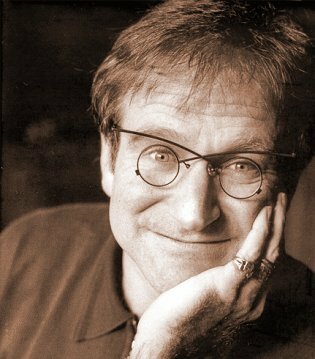 Robin – Thank you for making us laugh. Thank you for shining so brightly into our lives for so long. I only wish you could have overcome this last burden. I mourn now because in your passing countless of your extended family and immediate family are left with questions that will go unanswered. 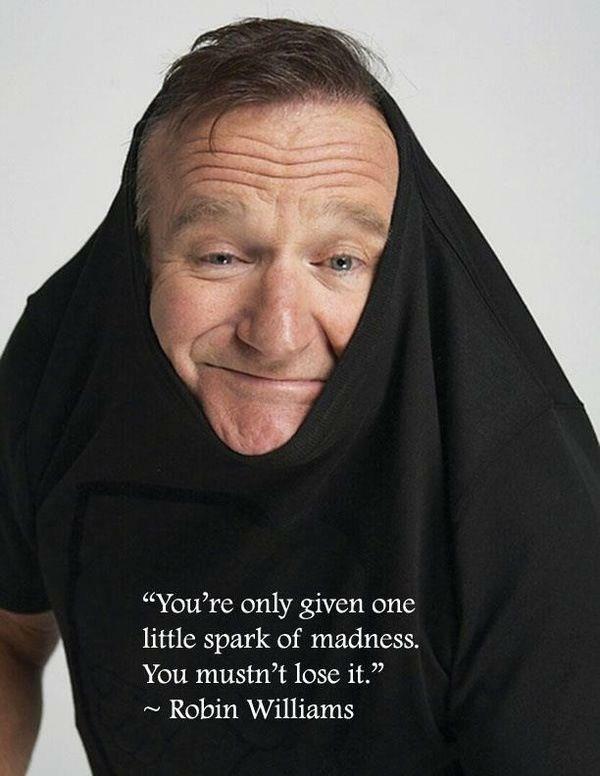 If WE could have made YOU laugh…You inspired us with so much hope only to have reached a place in life without it. You faced these battles…they were yours and we mourn now because we couldn’t help you overcome. What I do know: I know our Creator to be a God of great mercy and grace…I don’t know how this grace of God works but I do know that it extends far beyond what our humans minds can fathom and comprehend. Now you stand before that great God of grace, may His love be lavished upon you. I pray you have found ultimate healing from your struggles and battles in life. I also pray for your family, for their hurting hearts and questioning minds. We love you! This is truly the day laughter died. Very nicely written!! Absolutely love this! Well done. You have captured our thoughts. Thank you. A sincere tribute so eloquently said. Thank you for saying what I could not have said myself. Beautiful. Thank you for trying to understand depression. Sadly there are no easy answers to the questions so many are asking. What I do know that the depths of depression that allows someone to take there own life doesn’t allow the person to feel or internalize any type of hope, no matter how much we love them. 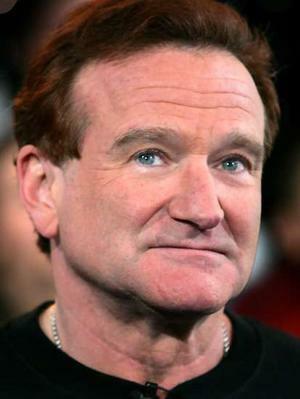 I’ve been thinking about Robin Williams’ suicide. –Although this invisible battle is real, there is a power that can overcome it in you and carry you to victory — to hope, peace, love, joy, significance, and meaning. The power is a Person — the living, resurrected Jesus Christ. He’s ready to fight in you and through you to give you “life to the full.” Let your battles, pain, and despair drive you to Him, not to self-destruction!